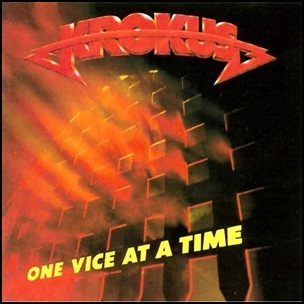 On March 1, 1982, “Arista” label released “One Vice at a Time”, the sixth Krokus studio album. 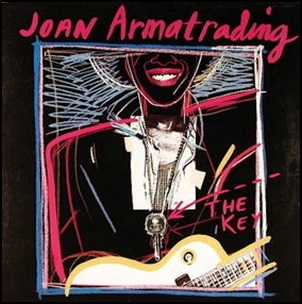 It was recorded in 1981, at “Battery Studios” in London, and was produced by Tony Platt, Marc Storace, Fernando von Arb, Mark Kohler, Chris von Rohr and Freddy Steady. 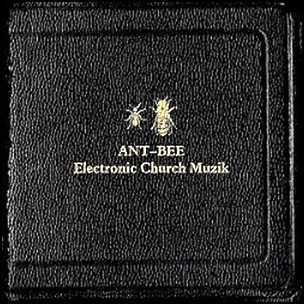 On February 28, 2011, “Barking Moondog” label relased “Electronic Church Muzik”, the fourth Ant-Bee studio album. 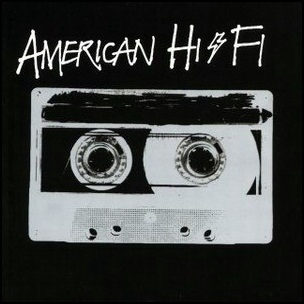 It was recorded over the course of several years, and was produced by Billy James. 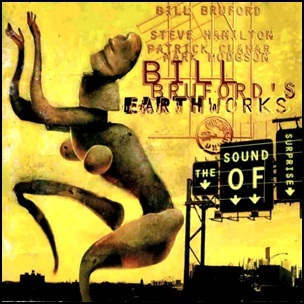 On February 27, 2001, “Summerfold Records” label released “The Sound of Surprise”, the seventh Bill Bruford’s Earthworks album. 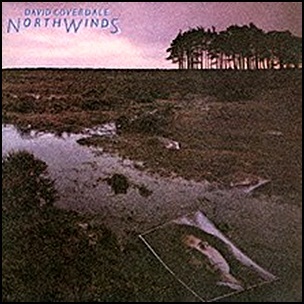 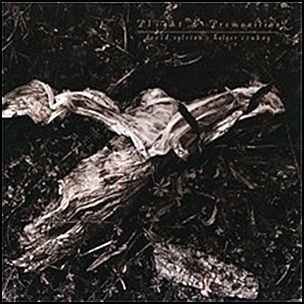 It was recorded in November 2000, at “Livingston Studios” in London, and was produced by Bill Bruford.